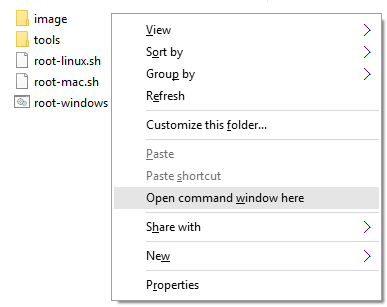 You can also do it with the Nexus Root Toolkit, a tool that is specifically made to Root Nexus Devices. 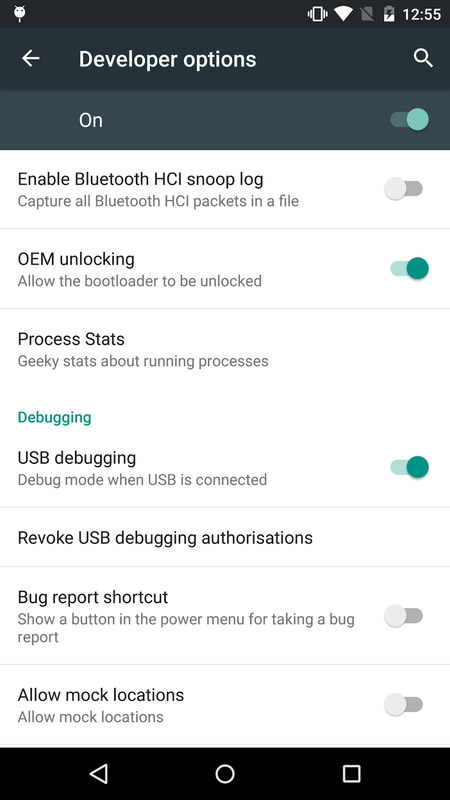 On your Android smartphone, Enable USB Debugging and OEM Unlock. 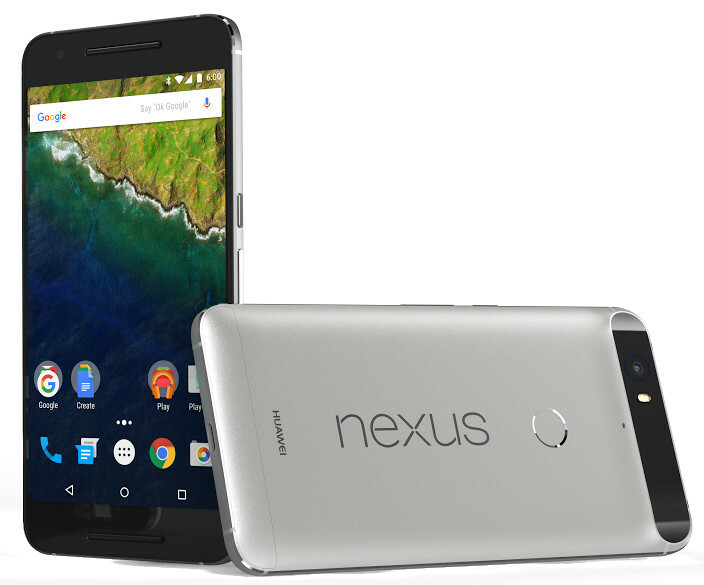 After that, connect your Nexus Smartphone to a computer. Press any key to continue, then wait for the flashing process. After that, your nexus device will restart automatically. Now you'll see the icon SuperSU are on the menu of your application. Optional: You can also verify that your device does not succeed in the root or via the Root Checker. 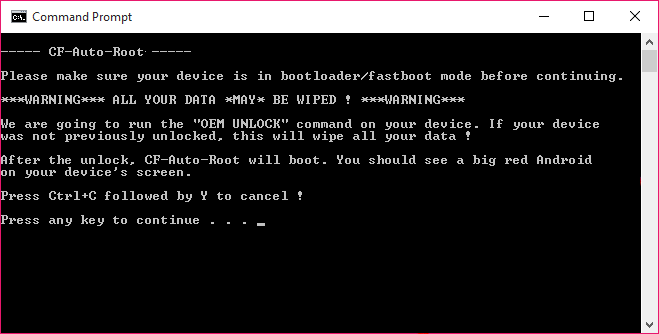 Make sure you've done Unlock Bootloader Nexus and have installed Minimal ADB and Fastboot on your computer. 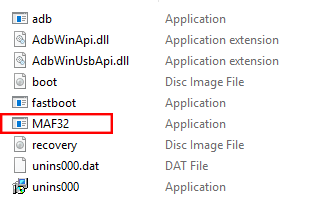 Also enable the USB Debugging. Download UPDATE-SuperSU.zip file and place it on internal memory your Nexus. Now, connect your Nexus device to a computer. 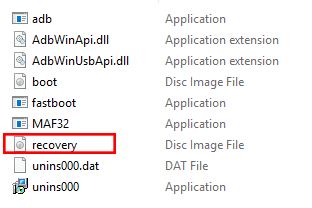 Use the volume keys to scroll down or up to find the "Recovery Mode", press the Power button if you've found it. 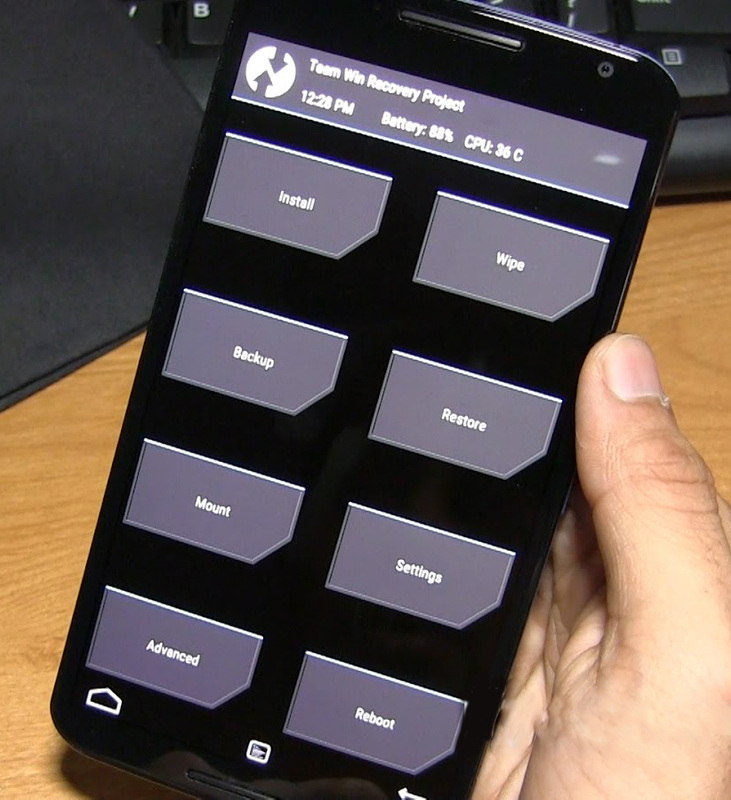 At TWRP mode, select "Install" and navigate to the file SuperSU.zip in internal memory your Nexus. Now, press Reboot System to restart your Nexus. 0 Response to "How To Root Nexus 6P And Install TWRP Recovery"